Sad as it may be, every now and then a JET member decides that they cannot continue their job, and that they need to break contract and leave the JET program. Many circumstances lead to this decision, and it is important to carefully consider the effect that your choice will have on your students, your coworkers, your community, and yourself. 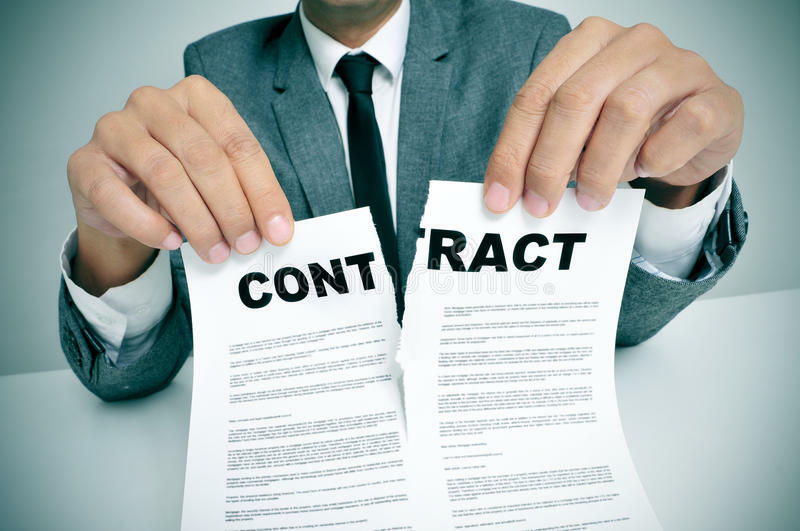 Before you decide to break contract, ask yourself some questions. Why do you want to break contract? Looking back, will you still think that leaving JET was the best choice? Also, ask yourself if you will be happier somewhere else. Leaving JET early might seem like the only escape you have right now, but make sure the source of your frustration doesn’t lie somewhere else. And finally, remember that no difficult situation is permanent. Teachers get transferred, students graduate, and after the Winter Blues are over, things may start looking up. If you need someone to talk to, or just somebody that will listen, please contact one of the PAs. We will not try to get you to stay on JET just because. We will try to help you come to the best decision, and offer you our full support either way. Also, disclosure of illegal activity aside, we will maintain 100% confidentiality. Nothing you tell us will get back to your school, other JETs, or people in the BOE. If you’ve given it a lot of thought, and you’ve decided that you won’t make it until July (or whenever your contract ends), then all we can ask of you is to be professional about it as possible. Our contracts tell us that we must give 30 days notice, so please give your school/BOE that courtesy. In the past, there have been incidents of JETs simply leaving town and not telling anybody that they quit. Needless to say, incidents like these only make it harder for the next JET. CLAIR is now able to hire replacement JETs, either off an alternate list, or from specific English speaking countries. Obviously, the sooner your school can notify CLAIR, the better, because it may not be possible to hire a replacement JET at all times of year. If you feel that there are compelling reasons why you cannot stay, then it is your choice to make. Just keep in mind the consequences of your decision on others. If you are subject to the Resident Taxes (in general, CIRs, SEAs, and all 3rd year ALTs) your contracting organization will pay for it by either augmenting your salary or sending the check in themselves. If, however, you quit JET early AND remain in Japan, come June you will be required to pay the resident tax yourself. Also, if your school had been augmenting your salary to pay the resident tax, you will be required to pay them back as well. If you break contract, you will not be eligible to the free ticket to return to your home country. For more details see Return Tickets.